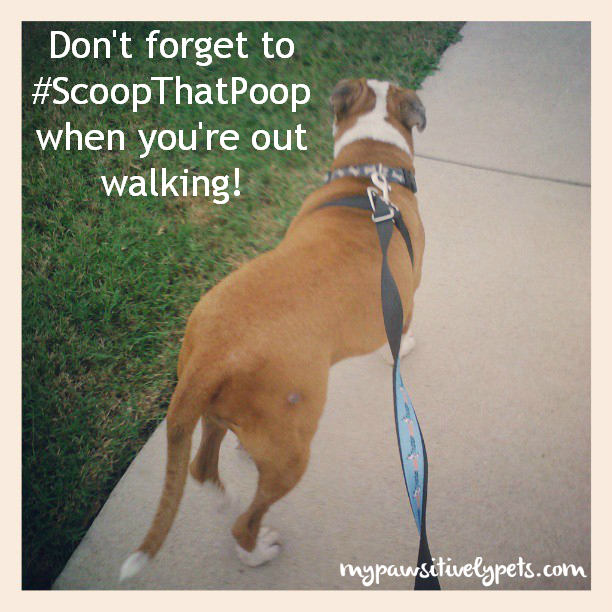 On the third Monday of each month, we join our crew of Poop Patrollers for the #ScoopThatPoop Blog Hop. This month, we're teaming up with Golden Woofs, My GBGV Life, and Oz the Terrier to raise awareness on the importance of picking up after your dog. Simply put, we want YOU to scoop that poop! 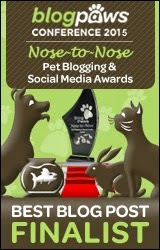 Bloggers please feel free to join the blog hop. Blog readers are encouraged to visit blog posts involved in #ScoopThatPoop project and help spread the word by sharing on social media. Since today is St. Patrick's Day, we'd like to encourage everyone to wear green and not brown. Earth Rated dog poop bags are the color green. Earth Rated Frost Fingers gloves are also a shade of green for our friends who have colder weather right now. They make it easy to open your poop bags without freezing off your fingers. When you use dog poop bags to scoop your dog's poop, you are preventing someone else from wearing brown on their shoes if you catch my drift. No one likes stepping in dog poop. 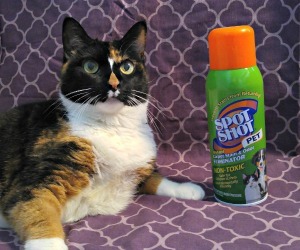 It's stinky and hard to clean up. 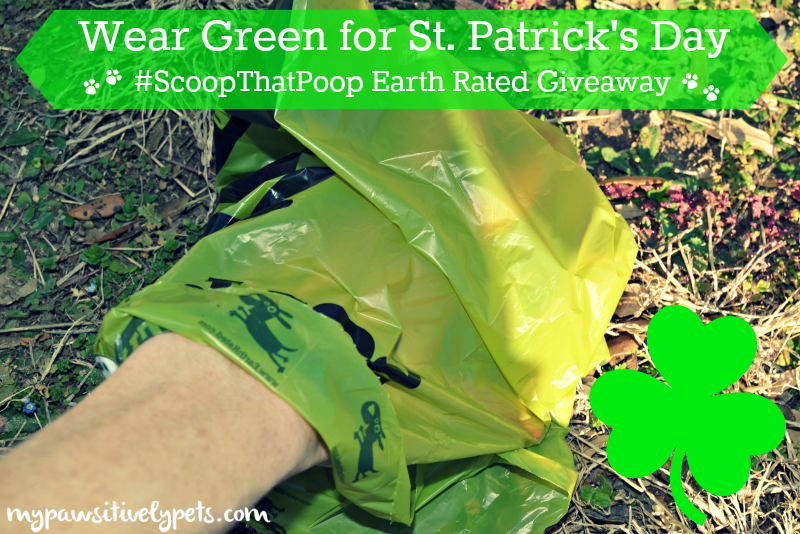 In order to help you make a fashion statement this St. Patrick's day, the #ScoopThatPoop Poop Patrollers are joining together for a special Earth Rated giveaway. Not only will you be safe from being pinched, you'll be saying "I scoop and you should too". Set a good example for fellow dog owners by scooping your dog's poop. If they see other dog owners doing it, maybe they will start doing it too. There are 2 prizes to win for 2 lucky people in this giveaway - 2 sets of Earth Rated dog poop bags and a pair of Frost Fingers gloves. If you'd like to enter the giveaway, simply fill out the Rafflecopter form below. This giveaway will end on March 24th at midnight. Good luck! Seems like a great fashion statement to me. Great post! Theres nothing I don't like more then walking my huskies and seeing a bunch of unscooped poop! YUCK! BTW I don't see your rafflecopter form? I am not sure if it is an error on my end or not but I thought I should let you know anyways. Have a great day! Happy St. Paddy's! Happy St. Paddy's Day, Miss Ann! Great reminder for everyone to scoop that poop by wearing green (Earth Rated bags and gloves) instead of brown. Very creative! We never forget to scoop the poop. Have a marvellous Monday and Happy St Patrick's Day and may luck be with you. Hooray for green and boo for brown, at least in this case. Happy St. Patrick's Day! Green is always a good thing! Happy St. Patrick's Day!!! "Right on" Over here in Doodleville, we're always on poop patrol. Have great "green" day! Green is the way to go. 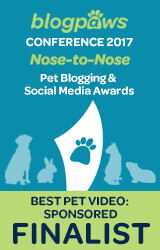 Thanks for spreading the word about scooping the poop! It worked out perfect that your hop fell on St. Patrick's Day. Have a happy one! We never get cold enough for anyone to use weather as an excuse not to scoop. Thanks for reinforcing the need to scoop that poop! Have a great St. Patrick's Day! Thanks for the give away and happy St. Patty's Day. I want to enter =) Those gloves sound great especially. We would love to participate! Pick up your doggie business! I already won my Frost Fingers over at Oz's! Gave them a thumbs-up in my Scoop The Poop post too. Good luck to all your entrants. Going to check out some of the new hop entries now!